Dr. John, St. Paul + the Broken Bones, Luella + the Sun and so much more to distract you from overeating Cadbury cream eggs. * Charles Walker & The Dynamites Love is Everything album release show at Mercy Lounge. 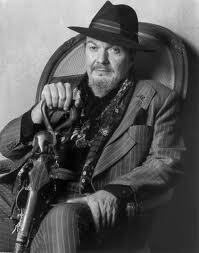 * Dr. John and the Nite Trippers at Franklin Theater ::: There is only one version of one song in the world that I can listen to ad nauseam without tiring of its content; it is Dr. John‘s “Such A Night,” performed with The Band at The Last Waltz. Combining jazz and blues with a boogie-woogie based piano, Dr. John’s three-minute performance brings me more guaranteed satisfiaction than a bottle of Riesling and a pack of Turkish Silvers. If you know me at all, then you know this is an unprecedented statement. Dr. John’s Mardi Gras costumery and raggedy voice has uniquely chronicled my upbringing, so much so that my now Seattle-based brother’s first email address was drjohn548@aol.com. (This address is probably still active; please feel free to send him love-mail.) Although we have dispersed in location, our shared love for Dr. John emanates through the distance, and there is probably a moment every month or so when I can count on the idea that all of my family is watching Mr. Rabeneck romanticize the notion of one, lovestruck night on the 1976 stage of the Winterland Ballroom. * Ill Communication: A Tribute to the Beastie Boys at Exit/In ::: You know what the Beastie Boys mean to me. Because you can, you won’t and you don’t stop. 9:00 p.m.
* Elise Davis w/ Dave Armstrong at the High Watt. * ARTYRAGERPARTY – ΩSWXN, Couched, The Hungry Ears & Opossumholler at Foo Bar. * Terry Fest at MD Music Loft, night two ::: featuring Buffalo Clover, Los Colognes, Jacob Jones, Magnolia Sons and more (see our full preview here). * Cheap Time with Fast Girls at the Stone Fox. * Penicillin Baby, Elk Milk, Golden Spurs, & Shy Guy at Springwater. 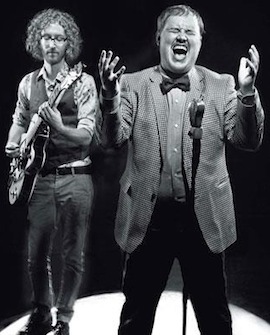 * St. Paul & The Broken Bones w/ DeRobert & The Half Truths at the Basement ::: soulful, southern, orchestral sound. Be prepared to be blown away by singer Paul Janeway’s pipes. Rumored to be the next big thing. * Terry Fest at MD Music Loft, night three :: featuring Mercy Bell, Samantha Harlow, Little Bandit, Lonely H and more. (see our full preview here). * Modoc, Tesla Rossa, The Rouge and more at Mercy. * Ned Van Go CD release at The Rutledge. * Roy Ira w/Phantom Farmer at FooBar. * The Black Lillies at 3rd and Lindsley. * Nashville Sunday Night feat. Luella & The Sun w/The Black Cadillacs at 3rd and Lindsley ::: Nashville, it’s Sunday night and you know what that means. Or maybe you don’t, so I’m here to tell you. Every Sunday night Lightning 100 broadcasts a live show from 3rd and Lindsley. And the bands are usually awesome. Tonight, is no different. The famed Luella and the Sun are playing a show with The Black Cadillacs. The show starts at 8pm and its only $10. So you should probably go. If you’re not familiar with Ms. Luella and the band then you can check out one of their performances from SXSW that NPR’s Front Row decided to film (no big deal). Though the band is Nashville-based, most of the members actually hail from all over the country, anywhere from Arkansas to Cleveland. Only one of the members is actually from TN. 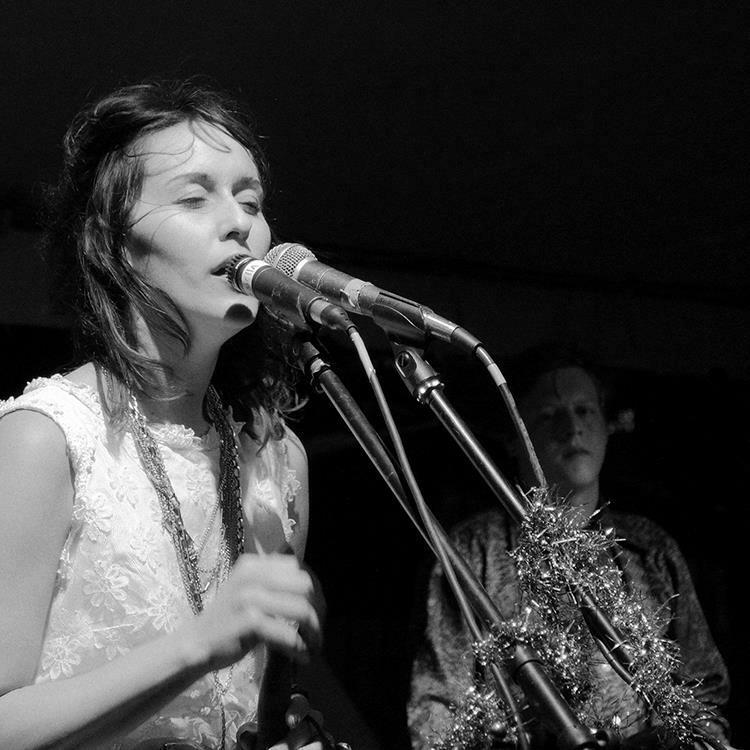 Upon listening to the band for the first time, I was blown away with Luella’s voice. I have literally never heard anything like it. And there’s nothing out there to compare their sound to either. It’s definitely a different drum they are marching to and they are slowly but surely taking Nashville and the rest of the country by storm. This is one Sunday night in Nashville that you should.not.miss.